This article is about how to install the Plex media server in your deivce step by step and easily configure it without any issues. Plex, it’s a software and client-server media player. The Plex media server application is compatible with all Android devices and PCs. It can be used as a place where you can keep the media like audio, video, and photos collection. It enables the player to access and stream the contents on the Internet. 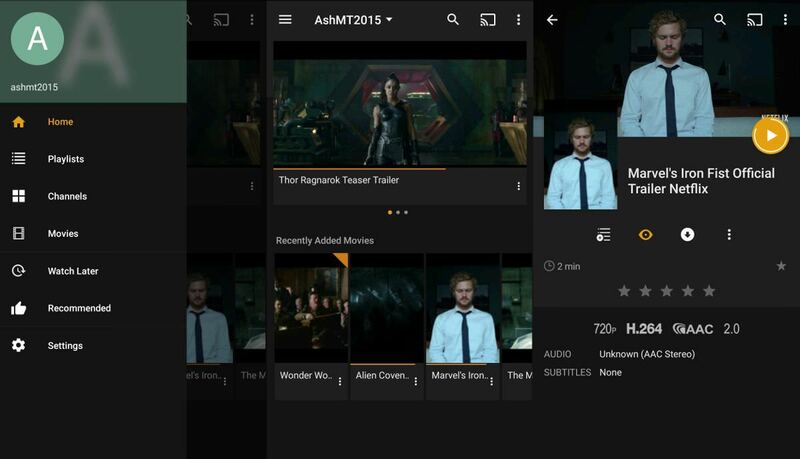 You can play your media on any screen using Plex. First of all, you must download the Plex media server in your PC. The installation process takes less than 20 minutes. Open the downloaded Plex setup. Click Install and wait till you see the Setup successful message. Once the installation is done successfully, do follow the steps given below to configure your Plex media server. Step 1: Accept the Terms of service by clicking Agree . Step 2: Click Add Library to add a new library. Step 3: You can provide a name and language for the library after selecting the library type from the options provided. Step 4: Click Browse For Media Folder to select the folder in which you have the media content. Step 5: After selecting the media folder , click on Add Library . To finish creating the library. Step 6: Once the library is created the contents in media folder will be displayed . 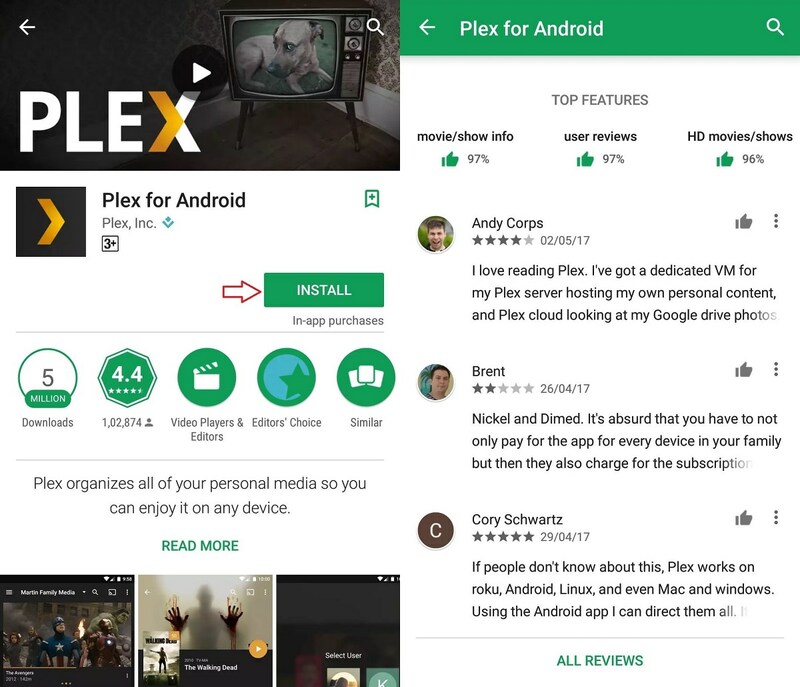 You can download the Plex for Android from the Google PlayStore or you may also download it from the Internet. 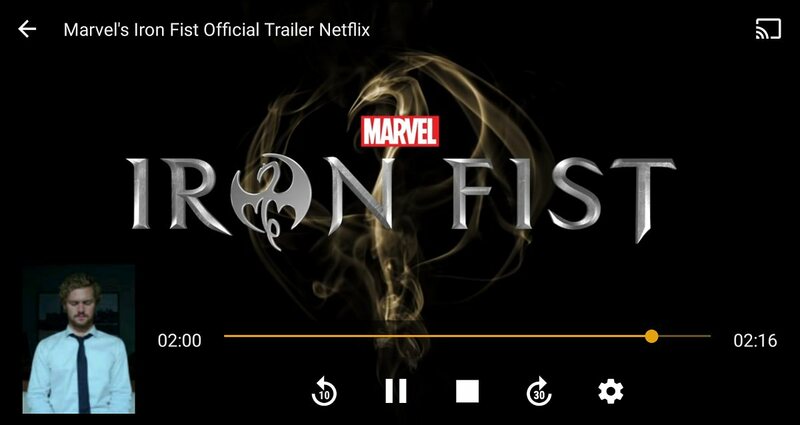 Step 1: After the installation, open the Plex for Android app. Step 2: Click Sign up link and enter the Credentials . Tap on the SIGN IN button . Note: You can choose the trail mode or ACTIVATE button to pay a fee to enjoy full-length videos. Step 3: After completing the Sign up process, you will be navigated to the Plex dashboard. Plex will detect your media server automatically and connect to it. You’ll see the media collections on your device. You can play or resume the videos directly from the device. It saves your video progress and resumes streaming it from the same point. The settings page avails various options so that you can customize the app as per your requirements. Getting set up with the Plex for the first time is like a beginning of a very long journey and you’ll likely have a lot of fun along. Thanks for reading and you are free to contact me if you have any queries.